 FATHOM offers specialized managed equipment solutions that augment and accelerate a company’s in-house digital fabrication operations, from additive to subtractive to formative manufacturing systems. This comprehensive and customizable staffing approach accelerates implementation, streamlines workflow, and decreases downtime. By leveraging on-site managed services by FATHOM, organizations fully realize the benefits of equipment ownership without having to dedicate internal resources to hands-on operations. Equipment operation includes but not limited to FDM, PolyJet, SLS, SLA, MJF, Nano Dimension, metal-based additive, CNC machining, and laser cutting. Additional support options are available—each managed service plan is customized to fit a company’s unique needs. After nearly a decade of selling and supporting enterprise-level equipment, FATHOM formed a strategic partnership with GoEngineer that builds on a shared vision. Effective as of August 16, 2018, FATHOM entrusts GoEngineer with the ongoing sales and support needs of its machine customers which include Stratasys, Desktop Metal, and Nano Dimension purchases, upgrades, consumables, and field support. FATHOM has full confidence in GoEngineer’s ability to support all your machine needs.  For 30 years, they’ve been recognized as a top product design and engineering solutions focused company. GoEngineer is looking forward to working with you and will reach out directly—at any time, you can contact their technical staff directly. Please have the following information available when you call or include in your initial email—account name, contact information, system type, equipment serial number, description of issue along with any files (config or log files), and any related photos to help with diagnosis/repair. 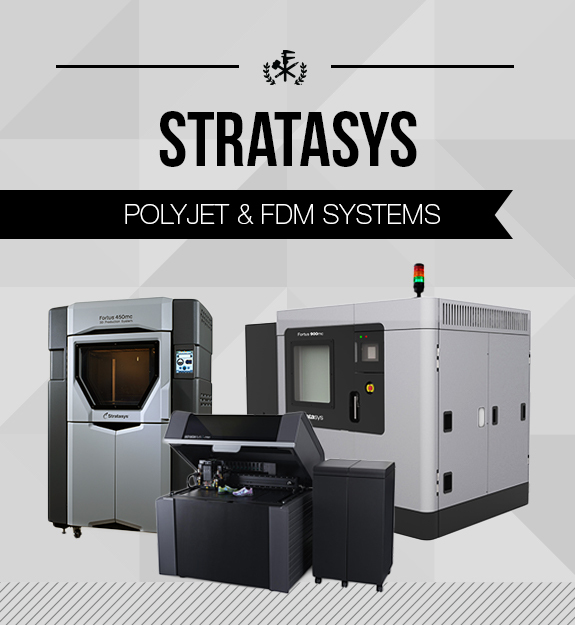 FATHOM’s production centers include Stratasys 3D printing and additive manufacturing equipment—high-end machines with a wide variety of material options. PolyJet—This proven technology offers the widest variety of materials to support many industries and application types. Create ergonomic tooling, biocompatible surgical guides, or realistic prototypes that closely resemble finished products. These systems 3D print in fine layers to create smooth surfaces and highly complex geometries. For material properties, choose from rubber to rigid, transparent to opaque, neutral to vibrant color, and standard to bio-compatible. PolyJet is often used by product developers in medical, electronics, consumer products, and other industries with similar application requirements. Fused Deposition Modeling—This proven technology enables its users to build parts with the same engineering-grade thermoplastics as those used in injection molding and other traditional manufacturing processes. Create durable prototypes and production parts, all on a single machine. Choose from a variety of materials for toughness, electrostatic dissipation, translucence, bio-compatibility, UV Resistance, VO flammability, and FST ratings. FDM is often used by designers and engineers in aerospace, automotive, medical, and other industries with demanding application requirements. FATHOM was the first in North America to receive this innovative inkjet system that allows designers and engineers to 3D print professional multi-layer circuit boards. DragonFly 2020 Pro—Nano Dimension’s 3D printing system is now available from FATHOM through an early release program—it’s built on a technology that uses advanced nanoparticle inks to rapidly prototype professional, multi-layer printed circuit boards (PCBs). FATHOM currently has a Studio System in-house at its headquarters in Oakland, CA and looks forward to the launch of Desktop Metal’s Production System. 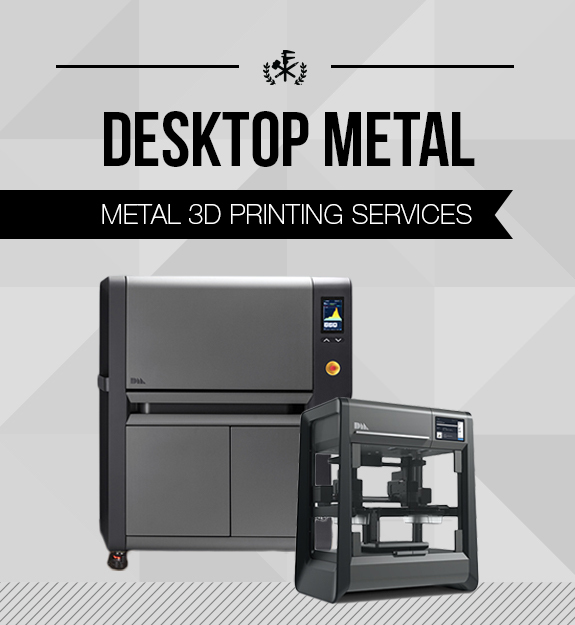 Studio System—Designed by Desktop Metal as an end-to-end solution for metal 3D printing during product development. Powered by bound deposition modeling (BMD), users can create metal prototypes and production-like parts without the mess, high costs, or workplace requirements often associated with laser-based technologies. Production System—Powered by single pass jetting (SPJ), it is a metal-based additive manufacturing system for mass production. Expected in 2019, the Production system promises speed, quality, and cost-per-part needed to compete with traditional manufacturing processes.